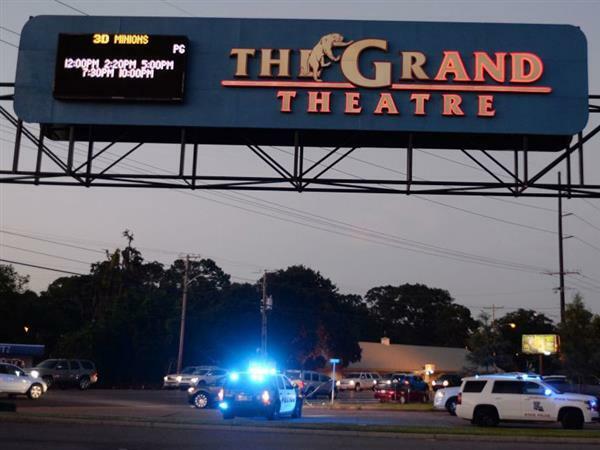 The IndependentThree people have died and seven were injured after a gunman opened fire in a Louisiana movie theatre, police have said. 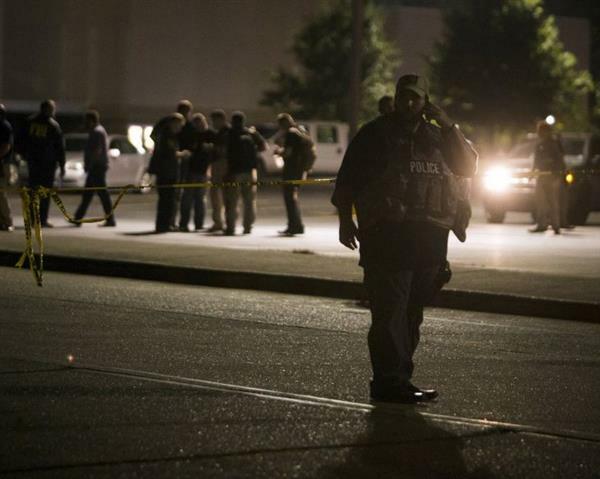 Good morning and welcome to our live blog on a shooting at a cinema in Louisiana last night. 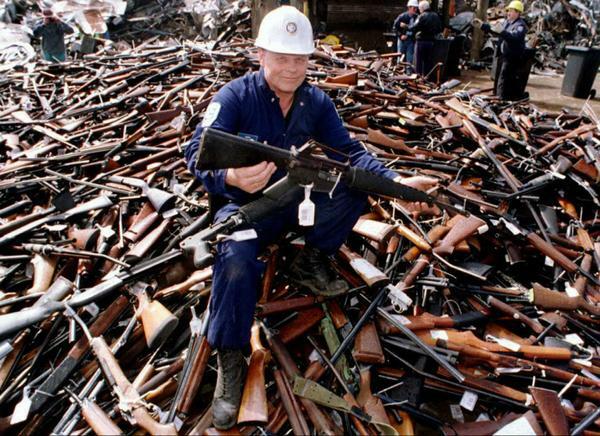 Two people were killed and several seriously injured before the gunman shot himself dead. "As governor, as a father and as a husband, whenever we hear about these senseless acts of violence it makes us both furious and sad at the same time." He called it an "awful night for Louisiana", adding: "What we can do now is we can pray." The IndependentA school teacher who shielded her friend during a mass shooting at a Louisiana has been hailed as a hero by the state’s governor Bobby Jindal. The state governor also revealed how a teacher took a bullet for her friend, saving her life. If she hadn't done that ... that bullet, she believed it would have hit her in the head." He added that even though both women were shot, one of them “the presence of mind” to pull the fire alarm and “help save other lives”. The IndependentAmy Schumer has said her "heart is broken" after two people were shot dead in a cinema as they watched her latest film in the US. Three people are in a critical condition after last night's shooting. One person underwent surgery and "was not doing well," Lafayette Police Chief Jim Craft said. He said the shooter's motive may never be known but he appeared to have a criminal history described as "pretty old." The shooting has reignited the continuing debate about gun control in the US, following the massacre at the Emanuel AME church in Charleston last month. Police said that bomb-sniffing dogs had picked out a backpack inside the Grand 16 Theater and that they had also signaled "suspicious" items inside the suspect's car. A robot was being used to probe the vehicle overnight. A witness has described how she was buying popcorn as the shooting started. Tanya Clark was buying popcorn with her daughter when a group of teenagers ran out of the screen "telling everyone to run for their life". She told KATC television she initially thought it was a "little prank" but knew something had happened when more people starting running past. "Then we saw a lady with blood all over her leg," she added. I just grabbed my child and then we just all ran." 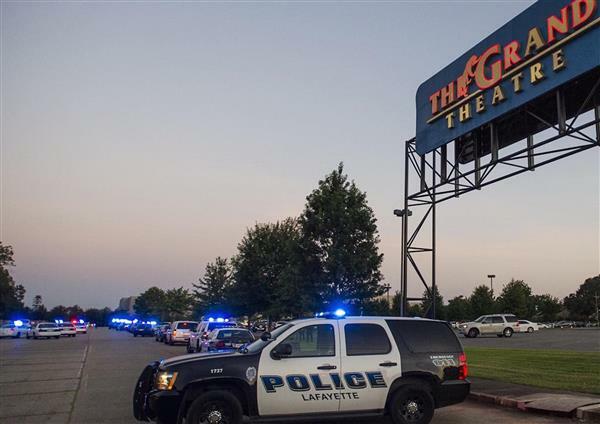 The IndependentFootage has emerged showing armed police surrounding the cinema where a gunman shot two people dead in Lafayette and shouting for help. None of the victims, who were described as ranging in age from teens to early 60s, have been officially named. The shooter has still not been identified and his motive is unknown. Witnesses said he did not shout a warning or say anything when he opened fire. This tweet sums up a lot of the feeling on Twitter today about the shooting. Comparisons are being drawn to Charleston and other recent attacks as people call for tightened gun controls. Another shooting in USA by "lone white male". A news conference is being held in Lafayette by police, who are announcing their latest findings following searches and interviews overnight. The gunman has been named as John Russel Houser. Police described him as a 'kind of drifter' who previously lived in Alabama and was staying in a motel in Louisiana after being in the state for just a few weeks. They found "wigs, glasses and disguises in his room" and there was a fake number plate on his car. Police say it is "apparent that he planned on shooting and then escaping" by the fact he parked his car outside an exit from the cinema screen. He fired his gun at least 13 times during the attack. Police forced him back into the cinema and he shot himself with the handgun. The two victims have also been named as women aged 21 and 33 - more on them soon. The IndependentThe man who shot two people dead after opening fire at a cinema in Louisiana has been named as a “drifter” equipped with a handgun, wigs and disguises. 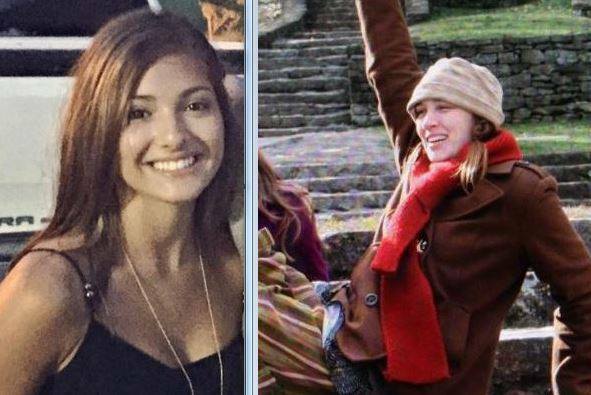 The two victims have been named as Mayci Breaux, 21, and Jillian Johnson, 33. 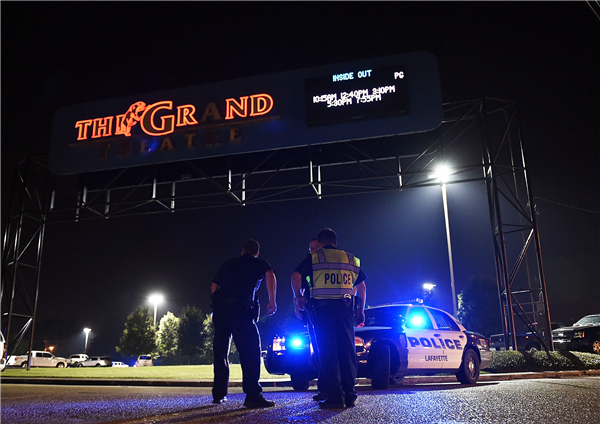 The IndependentThe friends of two cinema-goers shot dead in Louisiana have said they are powerless to understand why they died as police continue to try and search for the killer’s motive. 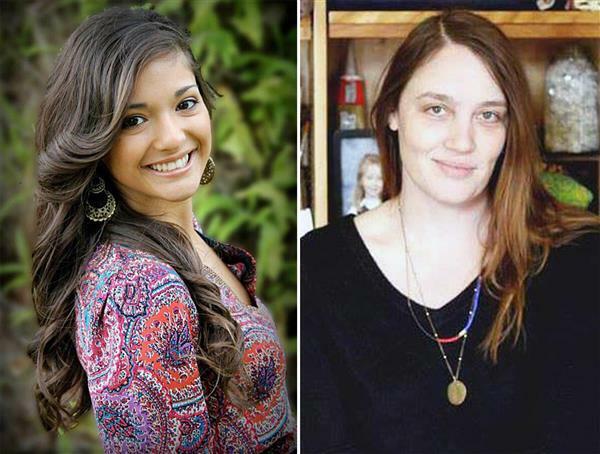 It is unclear whether Mayci Breaux and Jillian Johnson were the intended targets of the shooting. Ms Breaux was believed to be with her boyfriend at the time. He was also shot but survived, according to a woman claiming to be his cousin on social media. People writing on Twitter called her an “innocent person”, a “wonderful angel” and “one of the funniest people”. Emotional tributes are also pouring in for Ms Johnson, who lived in Lafayette with her husband. Local media reported that she was the owner and founder of a boutique called Red Arrow and Parish Ink, a clothes chain, after spending several years as the lead singer of an all-female band called the Figs. Below is a video of Ms Johnson performing with her band in 2008.